And I’m sending my Sprocketlove to all of you – my adoring subjects! I was a bit annoyed at the temperature control settings being broken – WTF with the cold! 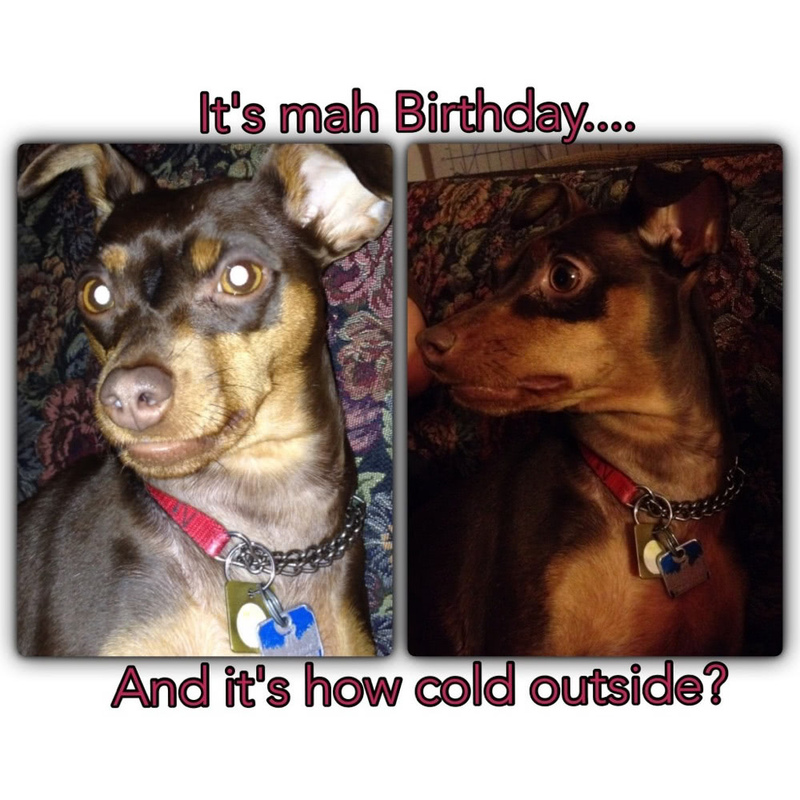 But Mom has me all bundled up and I’ll celebrate my day inside, warm and cuddly!